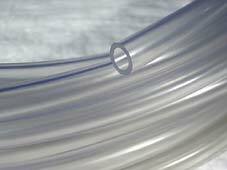 PVC (Polyvinylchloride) in it's natural form is a rigid material (UPVC - unplasticised PVC). 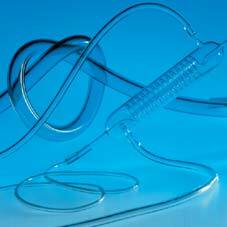 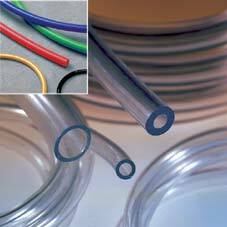 When a plasticiser is added it becomes a flexible product, suitable for a wide range of uses in flexible tubing, hose and extrusions. 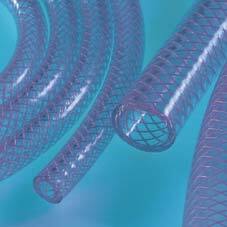 All Altec flexible PVC is DEHP plasticiser-free. 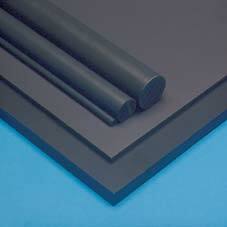 Our range of Rod and Sheet is rigid UPVC and suitable for engineering or machining.